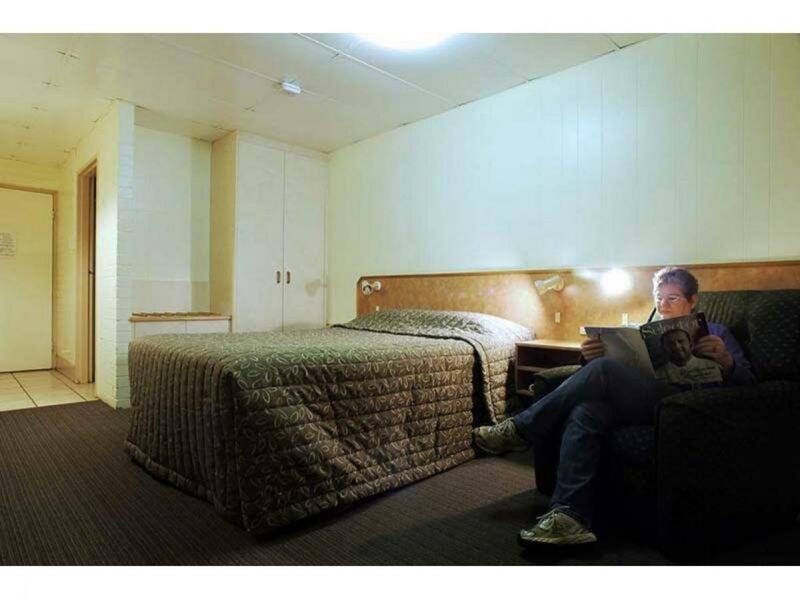 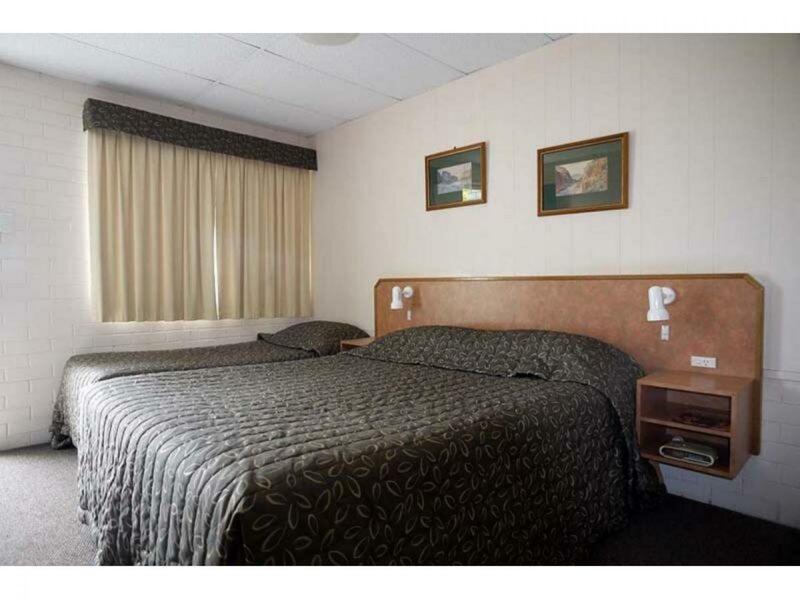 The Motel will show a return of over 40% and a new 25 year lease is offered at settlement. 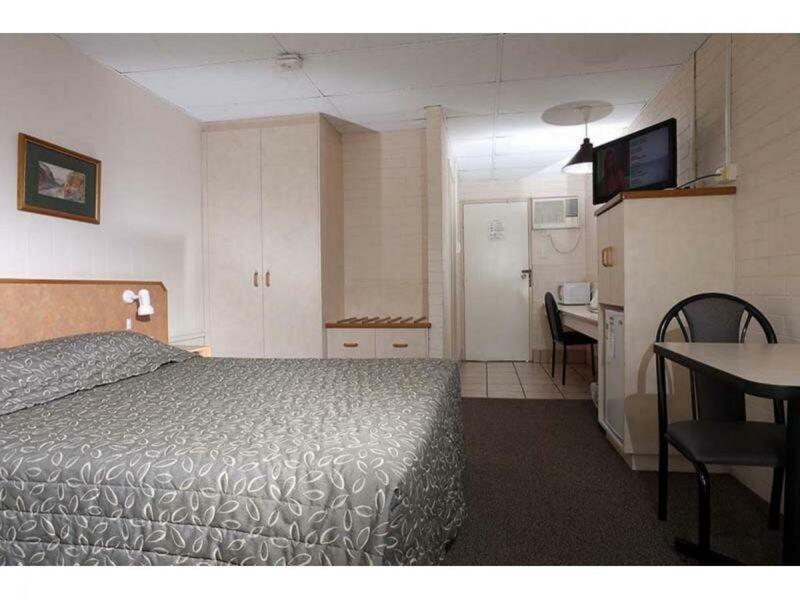 The Motel comprises 16 rooms of various types and a fully self contained 2 bedroom Manager’s residence. 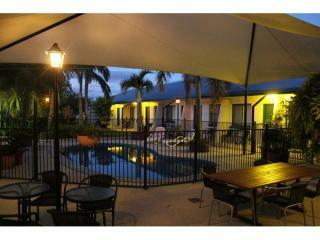 There was a recent fire in the Restaurant which is now almost fully rebuilt and open again. 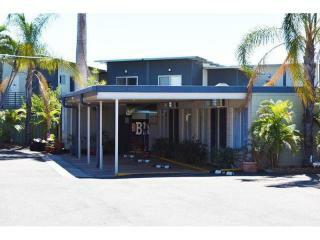 The property presents in excellent condition and the Tenant has negotiated a new 25 lease at settlement for new owners. 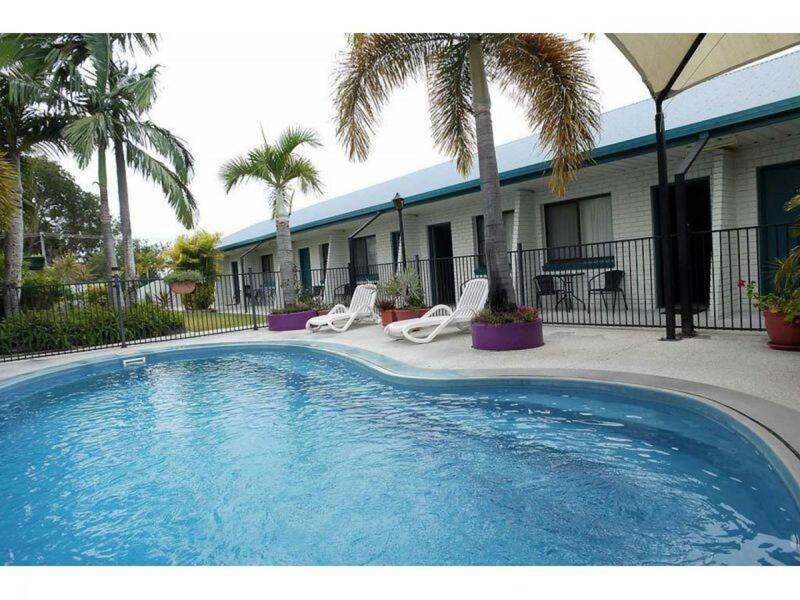 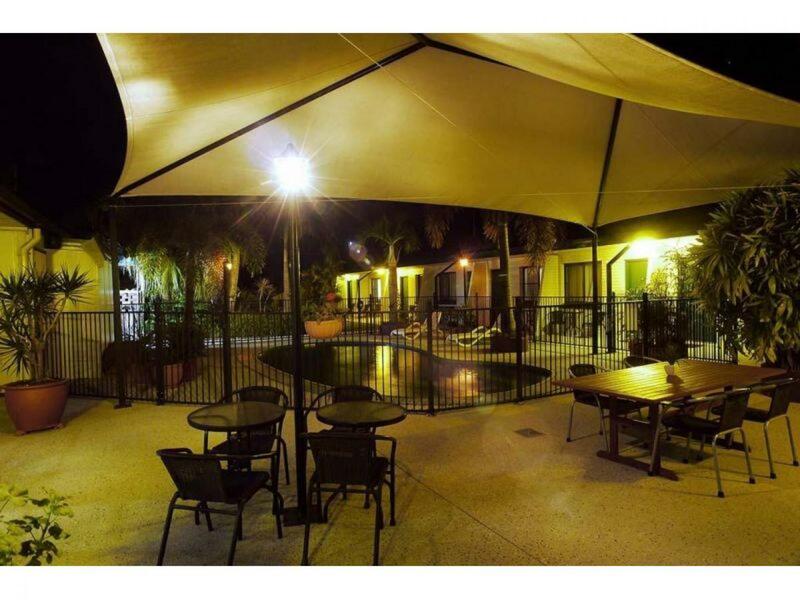 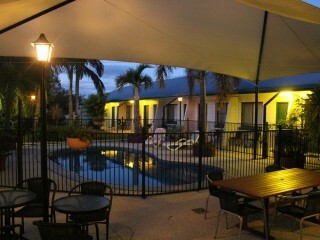 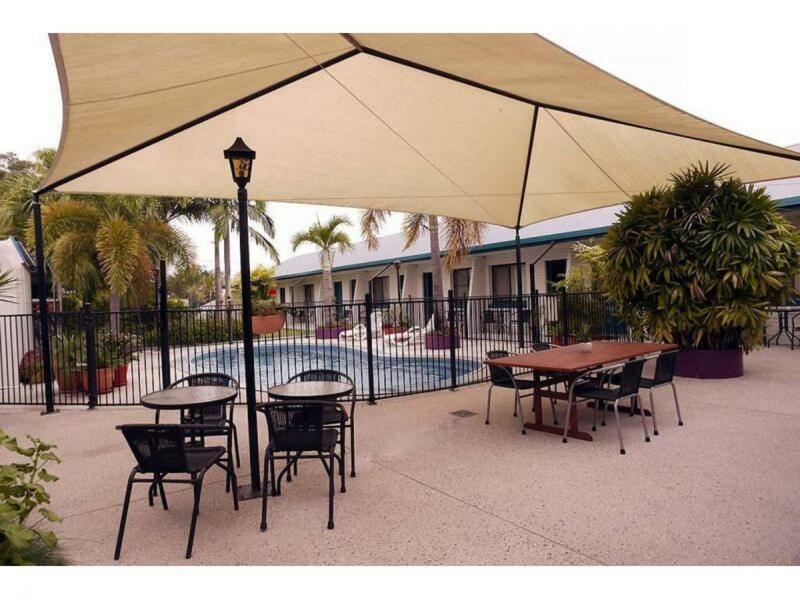 The Motel has an inground swimming pool with a covered BBQ area in beautiful landscaped gardens. 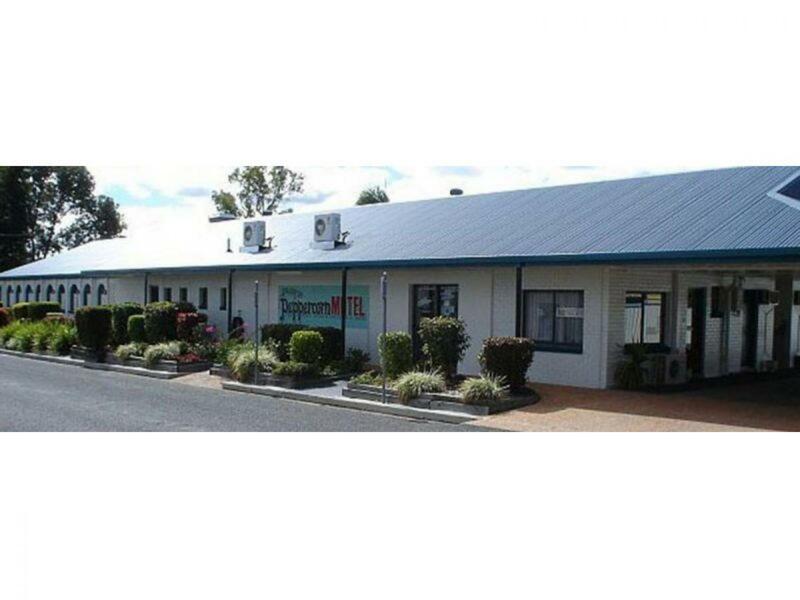 After a complete rebuild, the Restaurant will be re-opened and will cater for approximately 40 guests.